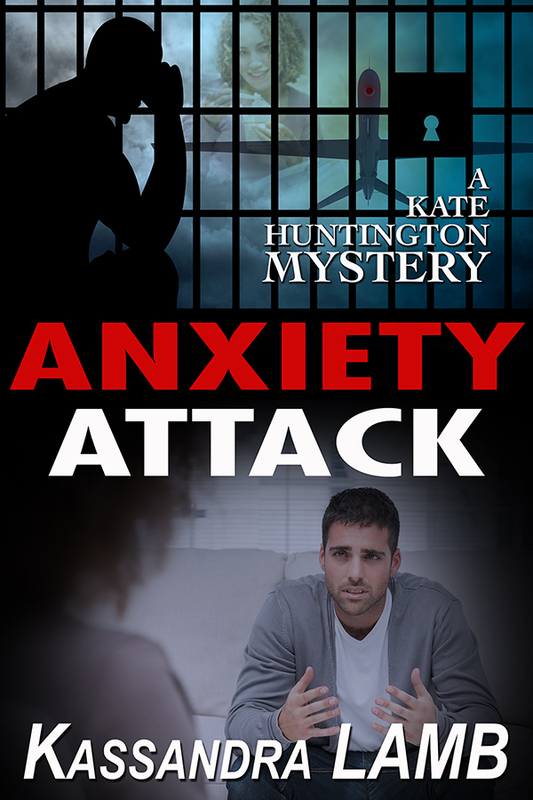 The next Kate Huntington Mystery (#9) is NOW LIVE!! 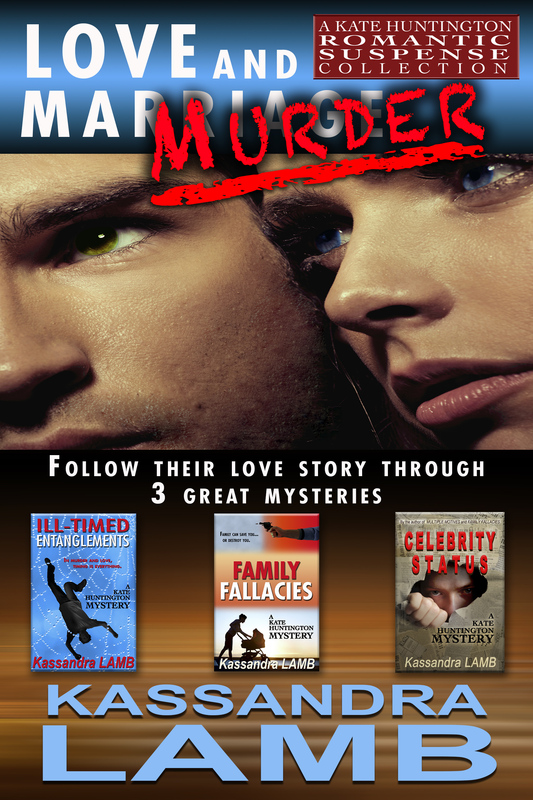 And LOVE and MURDER, a Kate Huntington Romantic Suspense Collection is ON SALE for JUST $0.99 for THREE more Days! JUST $1.99 ~ for 5 days! Goes up to $3.99 on 2/22/17.